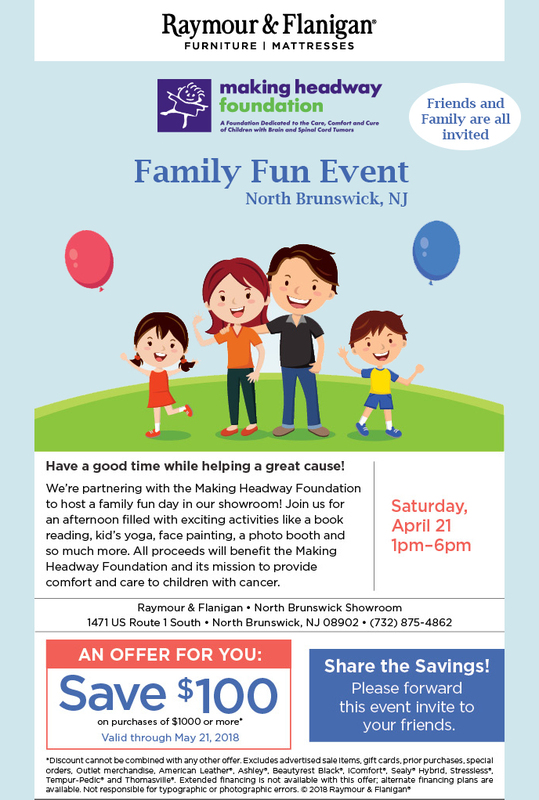 Raymour & Flanigan has chosen to honor and support Making Headway at a fun, family event this weekend in North Brunswick, NJ. They are hosting a free afternoon of activities, kid’s yoga, face-painting, a photo booth, and more to support our mission. Everyone is invited to come and enjoy the fun. – Sunday, April 21st, 1pm-6pm. – Raymour & Flanigan, 1471 US Route 1 South, North Brunswick, NJ 08902. 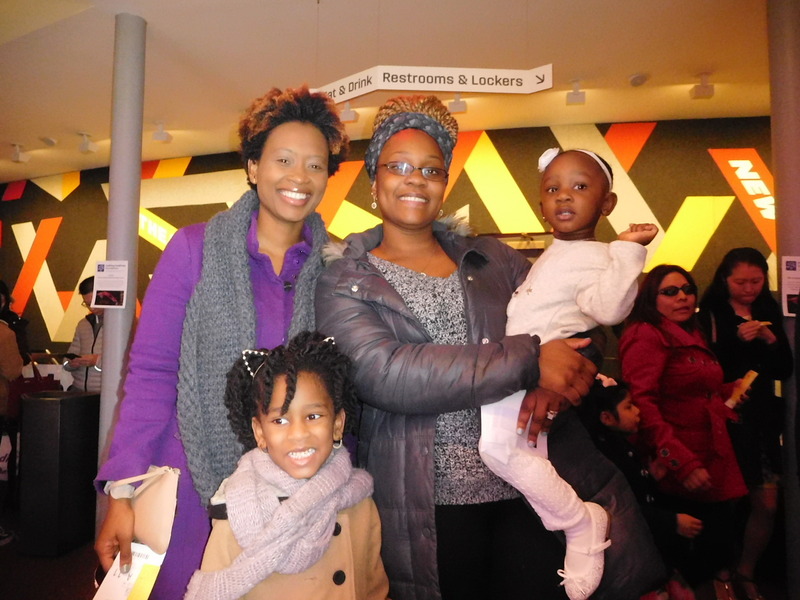 On Sunday April 8, hundreds of families attended a special Broadway Show at the New Victory Theater. One of the many ways that Making Headway works with families is through annual events, like our spring Broadway Show (now in its 22nd year). Each family who attended has a child diagnosed with a brain or spinal cord tumor. Each family has endured unimaginable pain and hardship; yet on this day the theater is filled with smiles, hugs, and the joy of laughing children. They all share a common bond and experience, which creates a unique feeling that only “family” can provide.